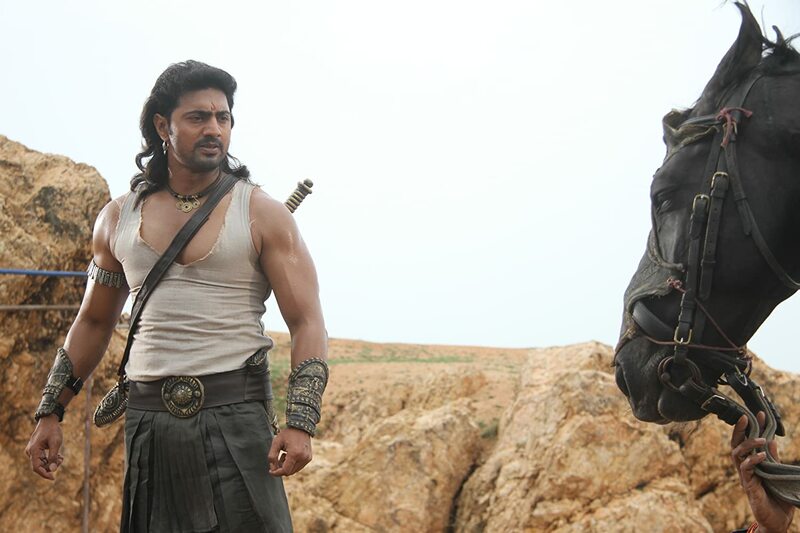 Yoddha The Warrior is a Bengali action historical-romance movie of 2014. 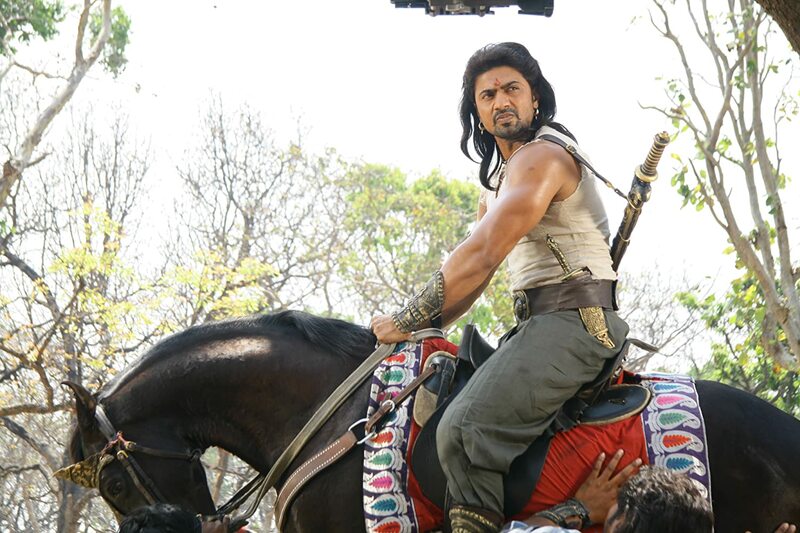 The film is a remake of 2009 Telugu blockbuster movie Magadheera featuring Ram Charan Teja and Kajal Agarwal. 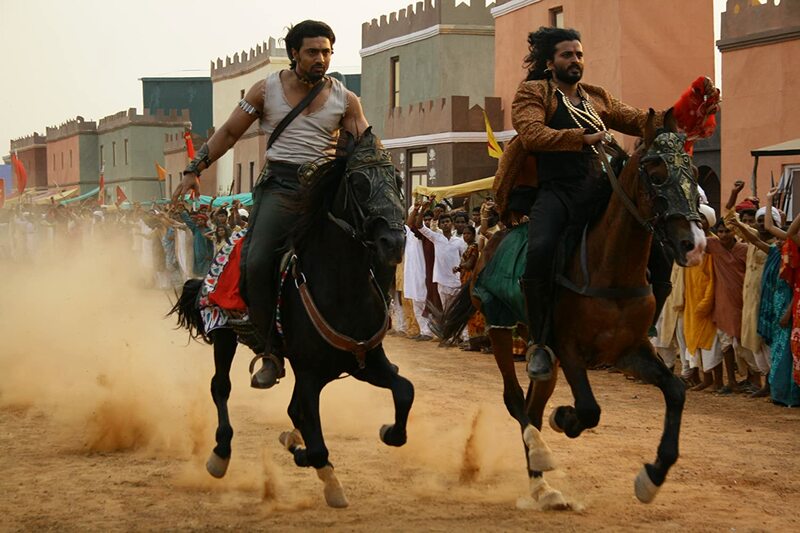 The film is directed by Raj Chakraborty. 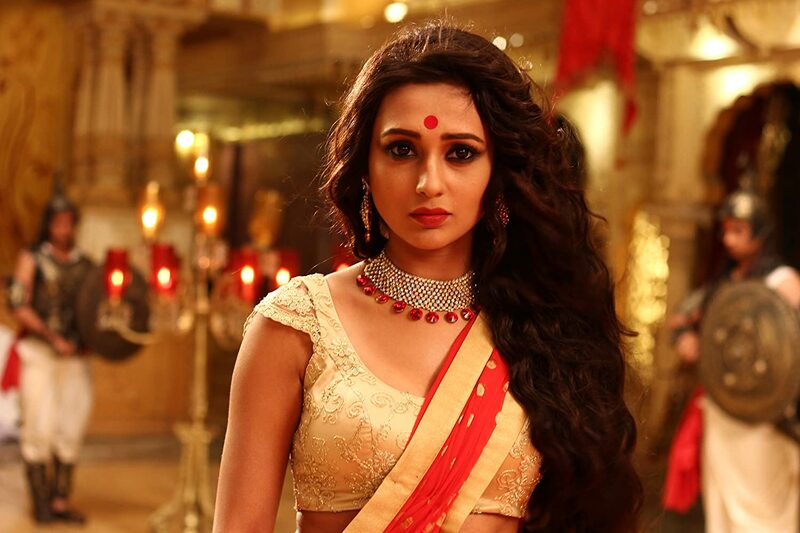 In the film, Dev will be seen opposite Mimi Chakraborty for the first time. Shree Venkatesh Films is producing the film who also produce Chander Pahar which was the biggest earned film in tollywood, which was Starring by Dev.The film is releasing to break the previous record of Chander Pahar.